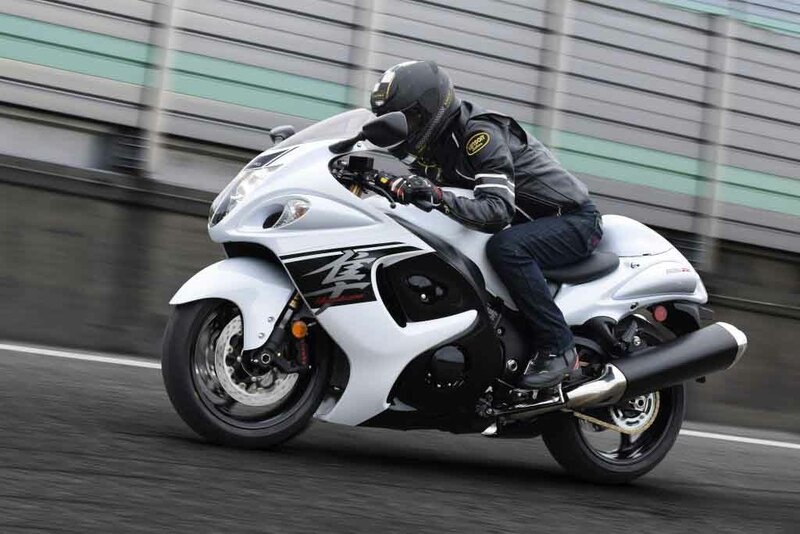 Japanese two-wheeler manufacturer Suzuki has launched exclusive Hayabusa owner community ‘Hayabusa Creed’ in India. 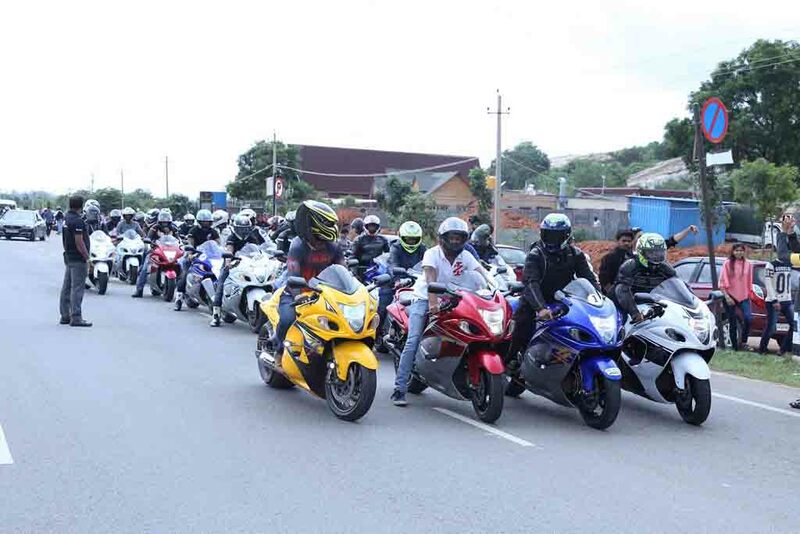 This is the first of its kind Hayabusa owner community in the country and the company aims to promote big bike riding culture through such community. 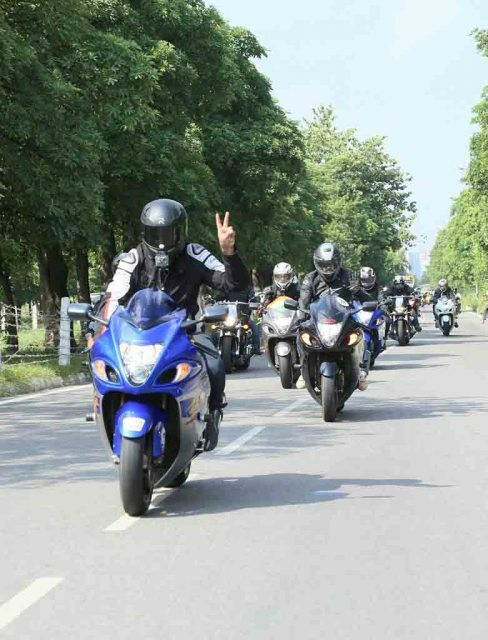 For the launch of the community, the two-wheeler manufacturer has organised a Hayabusa ride-out for the owners in four cities across the country – Delhi, Mumbai, Pune and Bangalore. The riders became the first ever members of this exclusive community. 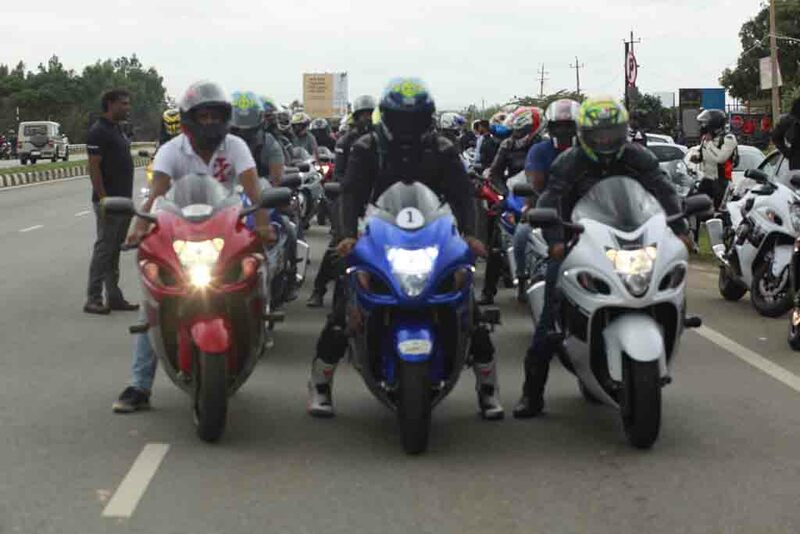 This multi-city Hayabusa riding event and forming Hayabusa Creed happened as part of the celebration of ‘World Hayabusa Day’. 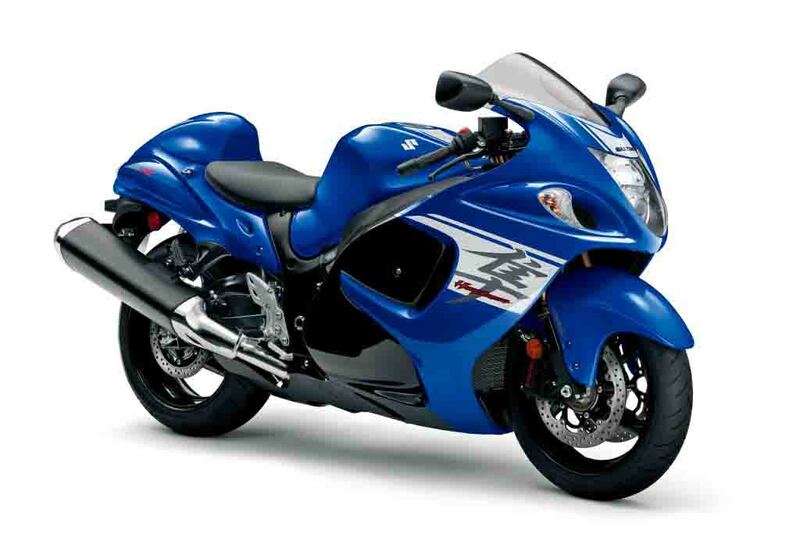 Suzuki says it has planned for various events for the Hayabusa Creed members. 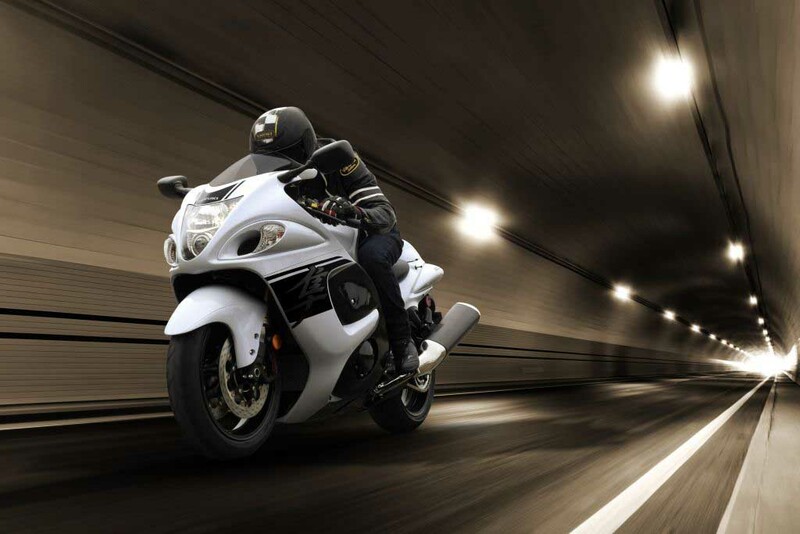 The two-wheeler manufacturer will organise various ride-outs, entertainment events, expert sessions with safety tips and riding advice, networking for Hayabusa owners. 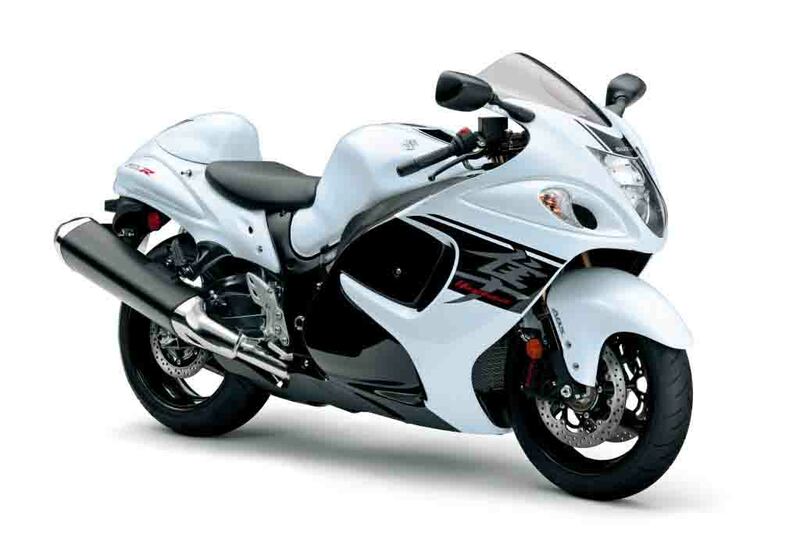 The company says that owners of Suzuki Hayabusa can register themselves into the community through a micro site that the brand has launched. 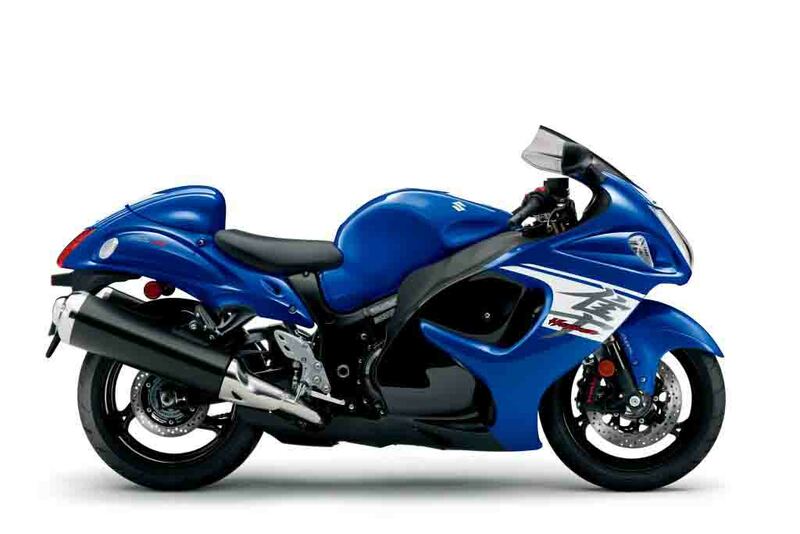 As Suzuki says, Hayabusa Creed is an attempt to express gratitude to all the Hayabusa owners across India who have contributed in making the bike a legendary machine. 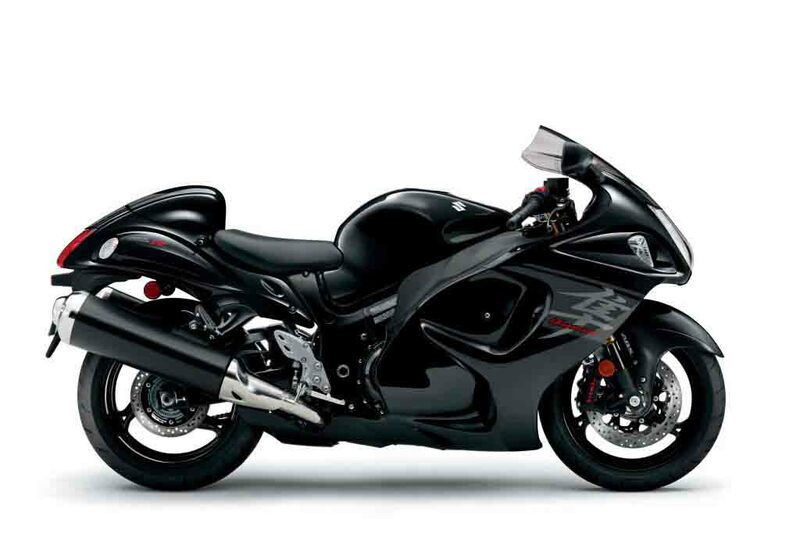 Suzuki also hopes that Hayabusa Creed will help the brand to promote the bike among the enthusiasts and it will overall promote the brand as well. 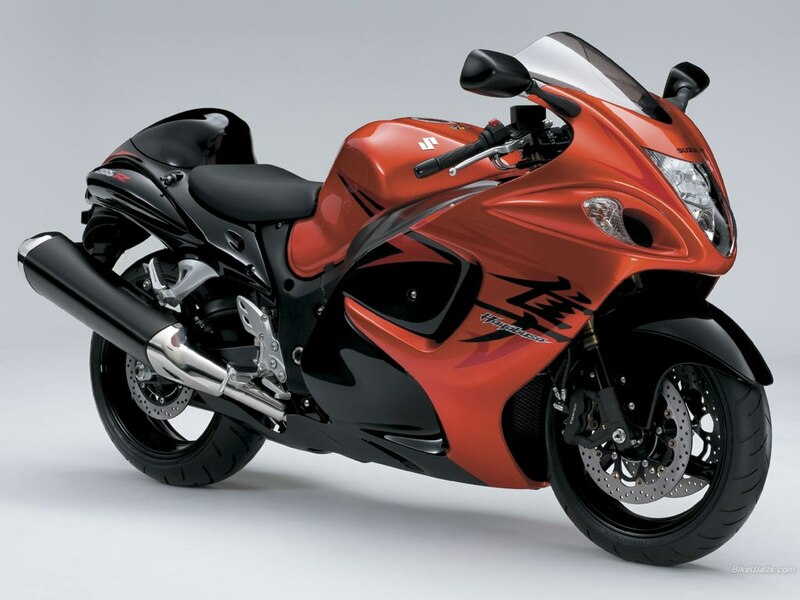 Suzuki Hayabusa or GSX1300R is one of the most popular sportsbikes from the Japanese brand and it has been in business since 1999. In India, the bike is priced at Rs. 16.19 lakh (ex-showroom, New Delhi). 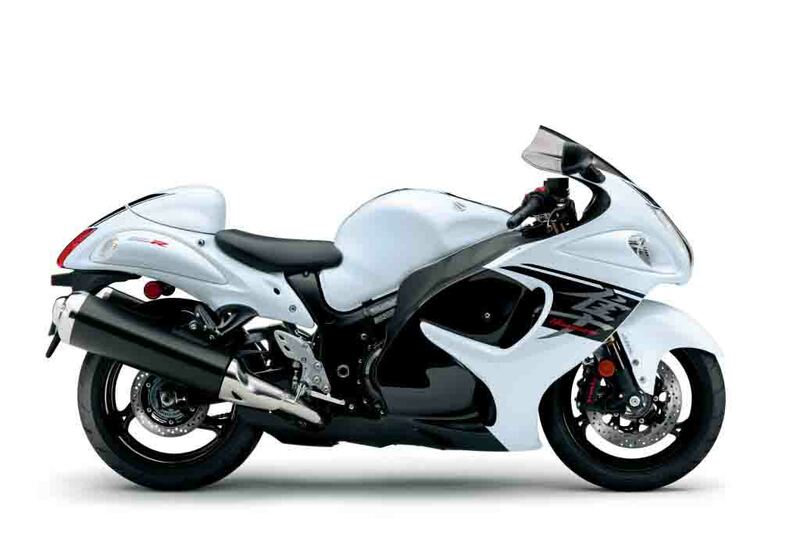 Presently at its second generation, Suzuki Hayabusa is powered by a 1,340 cc four-cylinder, liquid-cooled engine coupled with a 6-speed transmission. The engine is capable of churning out 197 bhp of peak power at 9,500 rpm and 155 Nm of peak torque at 7,200 rpm. 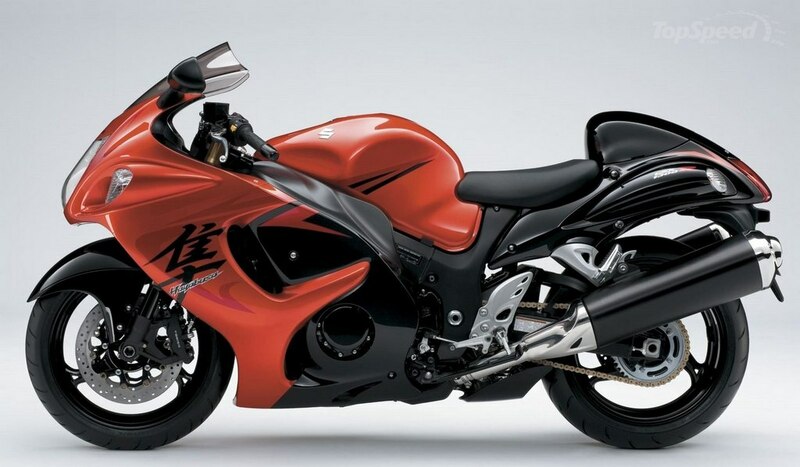 The brand is expected to bring the new generation model in 2019 and it would arrive with more power and torque output. However, Suzuki is yet to confirm the new Hayabusa’s launch.